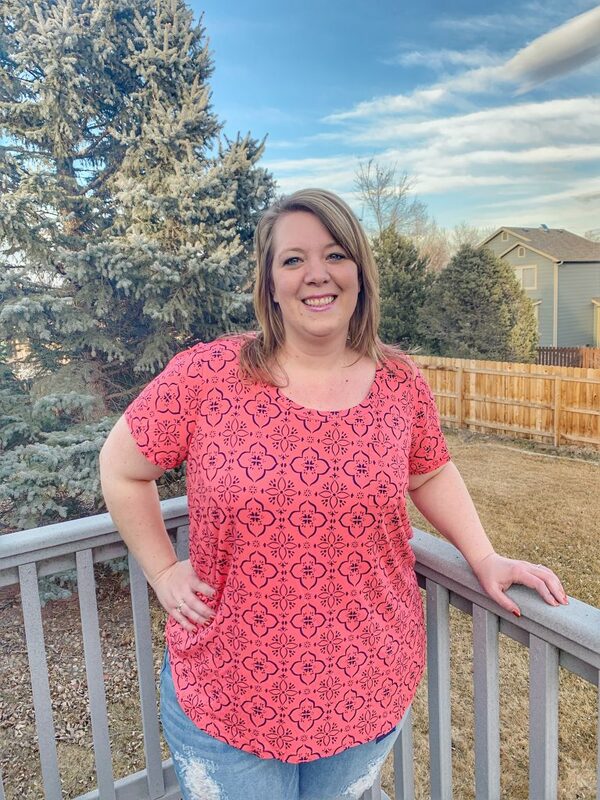 Transitional seasons clothing shopping made easy with Stitch Fix! 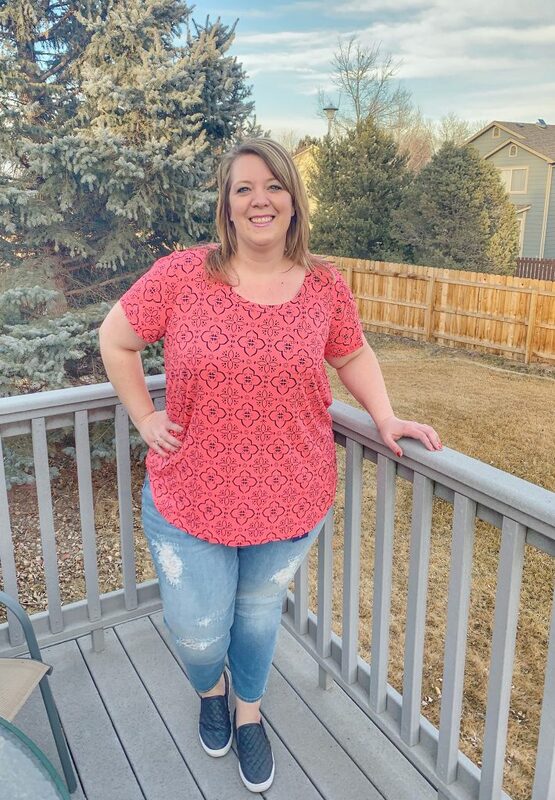 See my plus size Stitch Fix box from March and see why Stitch Fix will change the way you shop for clothing, shoes and accessories. 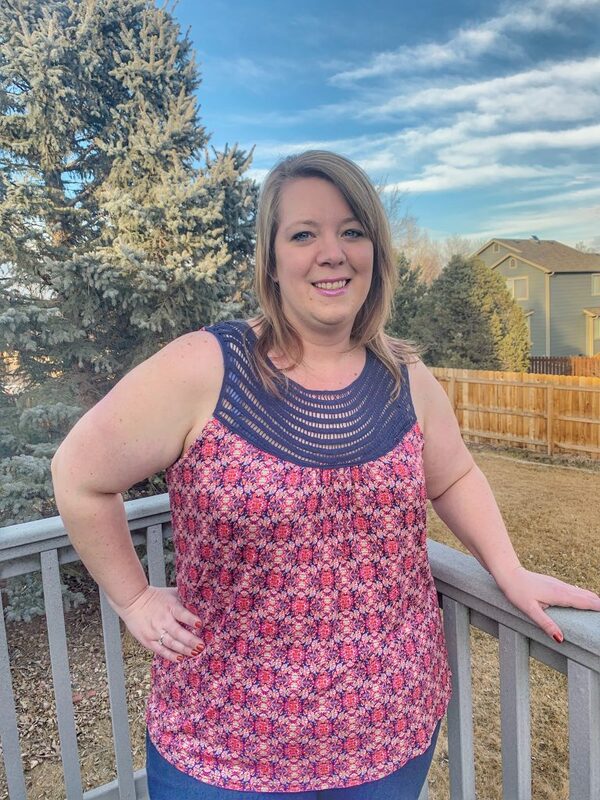 These great Plus Size Stitch Fix Spring Fashion items have me ready for warmer weather this spring! 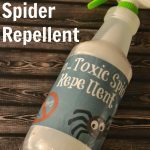 This post contains affiliate links, including my Stitch Fix referral link. 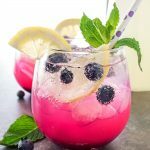 I receive a small commission each time someone makes a purchase or signs up for a Stitch Fix using my link. This time of the year is kind of tough when it comes to dressing for the weather and the season. Some days the sun is shinning, the windows are open and then other days it is a blizzard and we have a snow day! Hello Colorado. That being said, this time of the year I am always feeling like I want to go shopping because “I HAVE NOTHING TO WEAR!” – that isn’t true at all but that is why I love Stitch Fix. 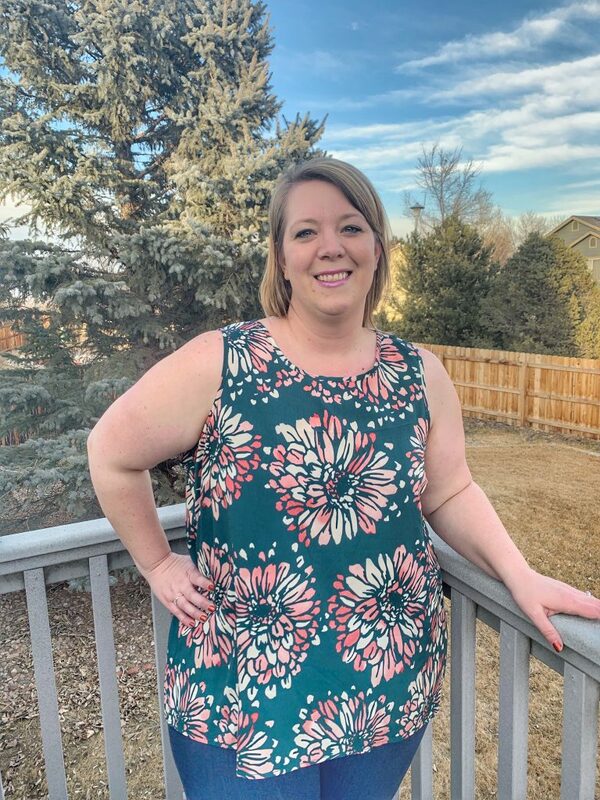 For March I asked my Stitch Fix stylist to send me some great items that can be perfect for our spring break to sunny Arizona but also perfect for those cooler days in Colorado. 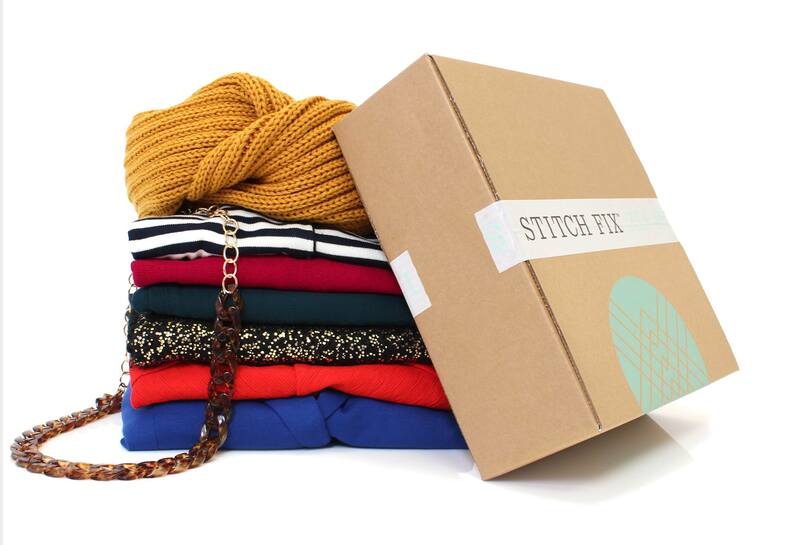 Ready to see what my 19th Stitch Fix looks like?? 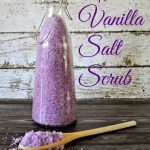 Disclosure – I misplaced my paperwork for this fix so I do not have all of the full names of the items or the prices!!! EEK! When I first saw this shirt, I was a bit afraid of the print and color. It is a super soft and comfortable top though so I was really hoping it would work well. The color is a bright coral with navy print. Fun for spring. I put this on and I was in love! SO SOFT!! It fit great at a 3x and was reasonably priced so I decided it would be a great casual top to wear on the weekends. I asked for spring and summer bottoms so I was really excited to see these dark washed capri skinny jeans. I was surprised that they were pull on but still jean material, meaning no zipper or button. This makes them very comfortable. They are a size 24 and are a big big but they looked great on! The cuffs are sewn into the legs so the cuffs will stay put. Decided they would be a great addition to my closet this spring and summer. When I opened my fix this was the first item that I knew I had to have for spring and summer. I put this top on and it fit great in a size 3x. The colors and shape was perfect. The only thing I could not get used to was the texture of the top and that it was SO filled with static. It was clinging to every part of me I hate!! I wanted to love this top!! I saw the light wash on these jeans and I wasn’t sure about them. I am usually all about the DARK wash. Also, I have never bought a distressed pair of jeans because I felt too old! HA! But, I put these on and they were magic. Perfect fit, looked slimming, even in a light wash and were a great length for spring and summer. At a size 24 they fit great. I really need some new sleeveless tops for the summer and I really liked the colors and patterns on this top. However, the crochet piece always throws me off. I never know what bra to wear with these tops and feel like they always get snagged on the crochet details. This top fit great at a 3x. Well there you have it! 19 fixes and I am still LOVING IT. I cleaned out my closet a few months ago and most of my clothing that I wear consistently are now from Stitch Fix. They are high quality items that will be in my wardrobe for a long time! Be honest on your profile – list your correct numbers even if it is hard to type those numbers out! Do not look at the price card until you try on your items. Ask for time capsule pieces – items that can be used from season to season. Think outside the box – try something new! 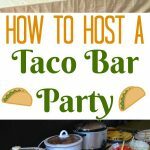 Request for special events – need a dress for a wedding next month, ask for one! Update your price ranges as your budget changes. Share your referral link – people will sign up and you will get a credit! Basically that means free clothes for you!! Woohoo! If you are ready to jump into Stitch Fix please use my referral link before you sign up and you will get a $25.00 credit!! 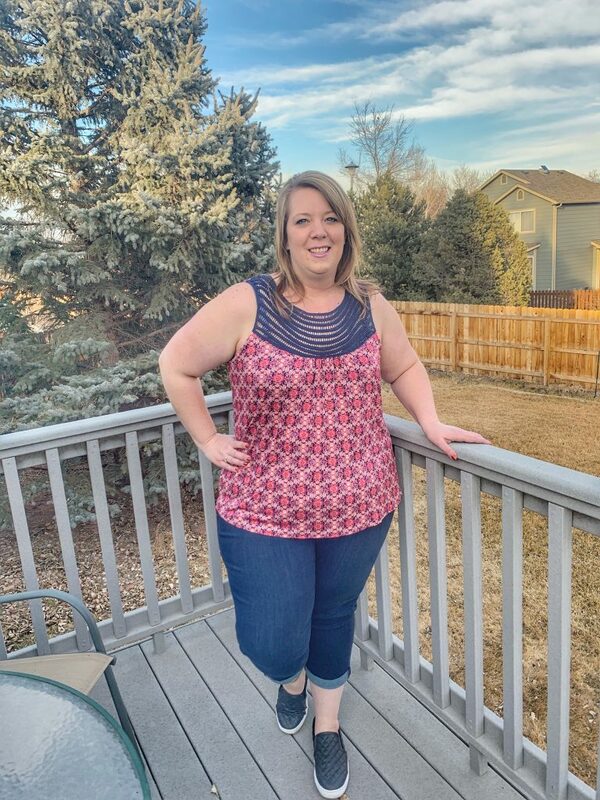 WHAT DID YOU THINK OF MY RECENT STITCH FIX? ANYTHING IN THE BOX YOU WOULD HAVE KEPT?